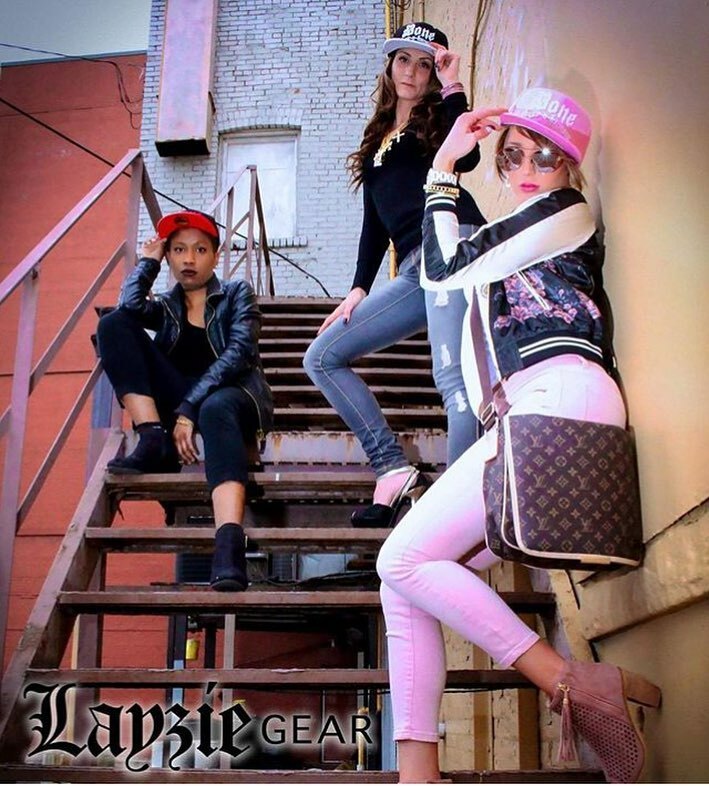 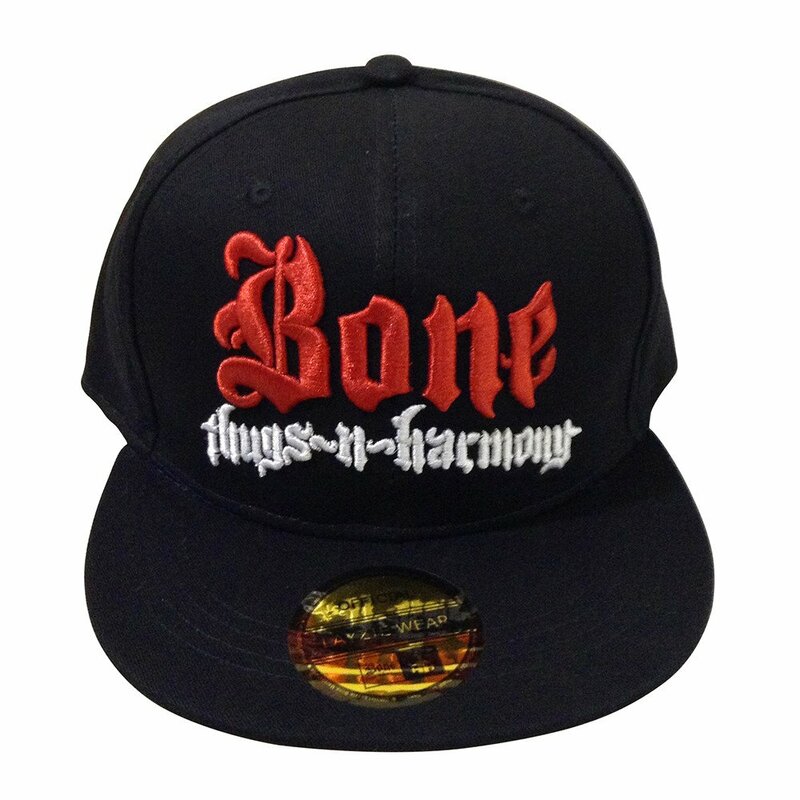 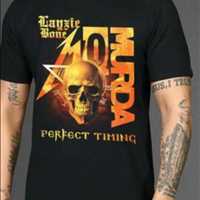 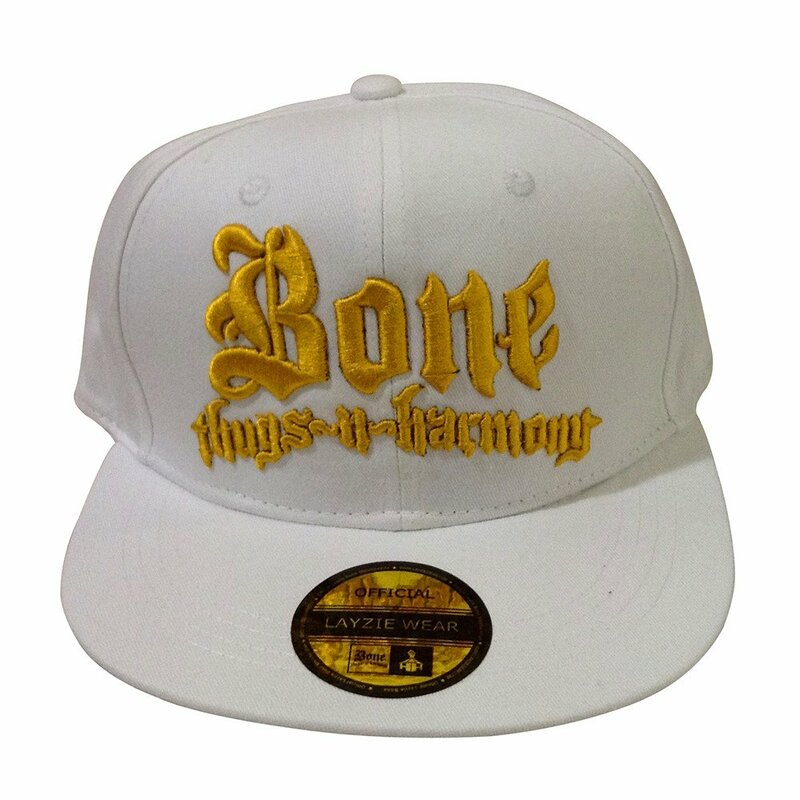 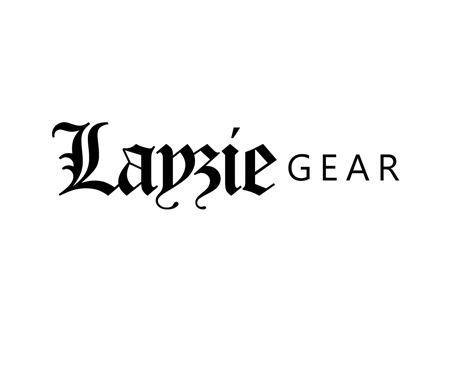 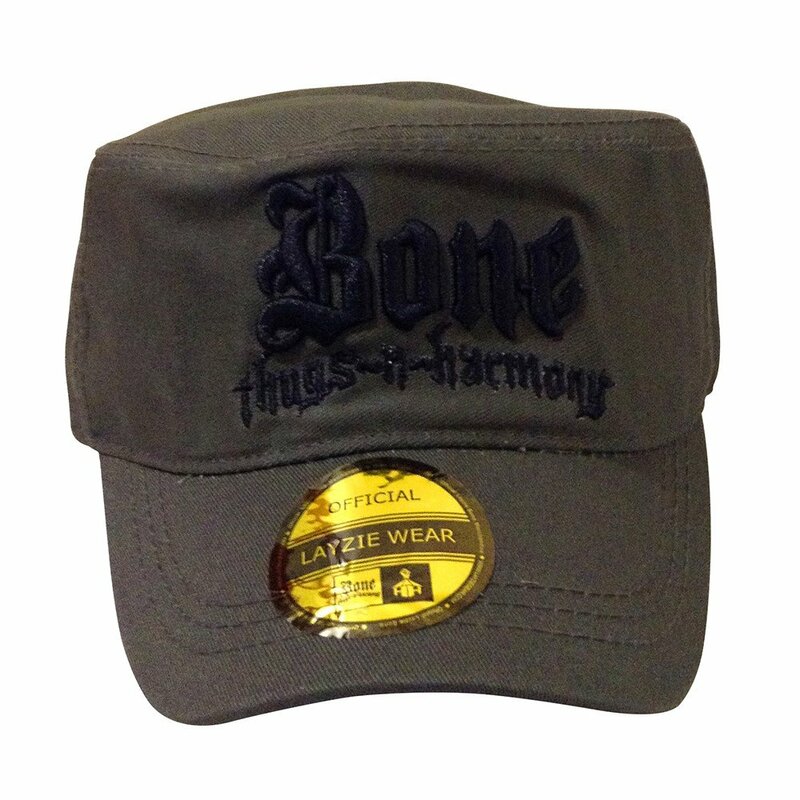 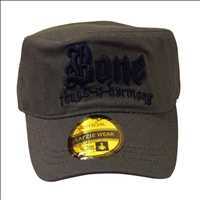 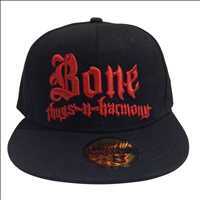 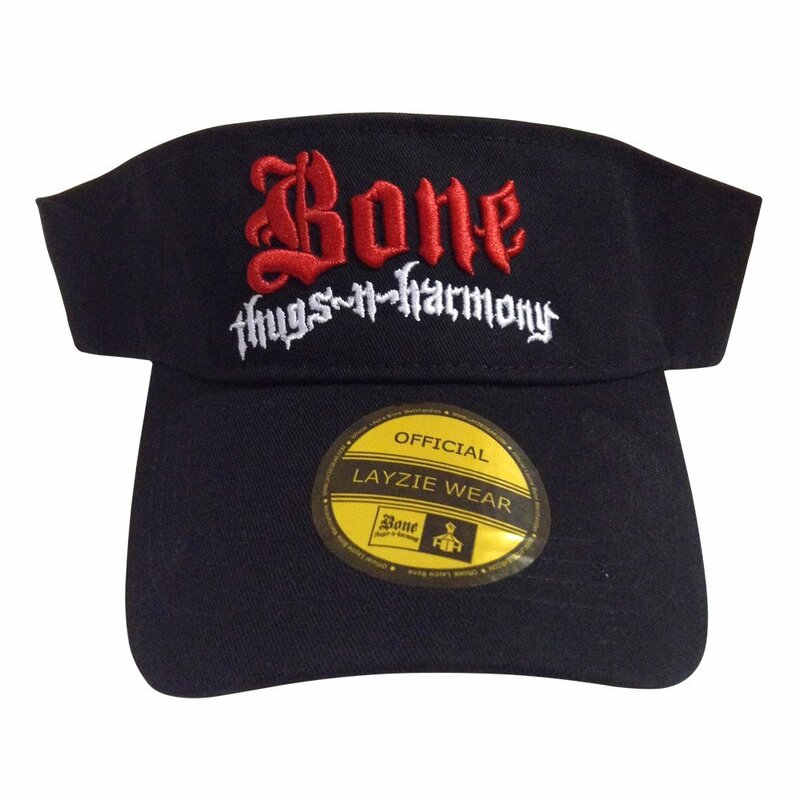 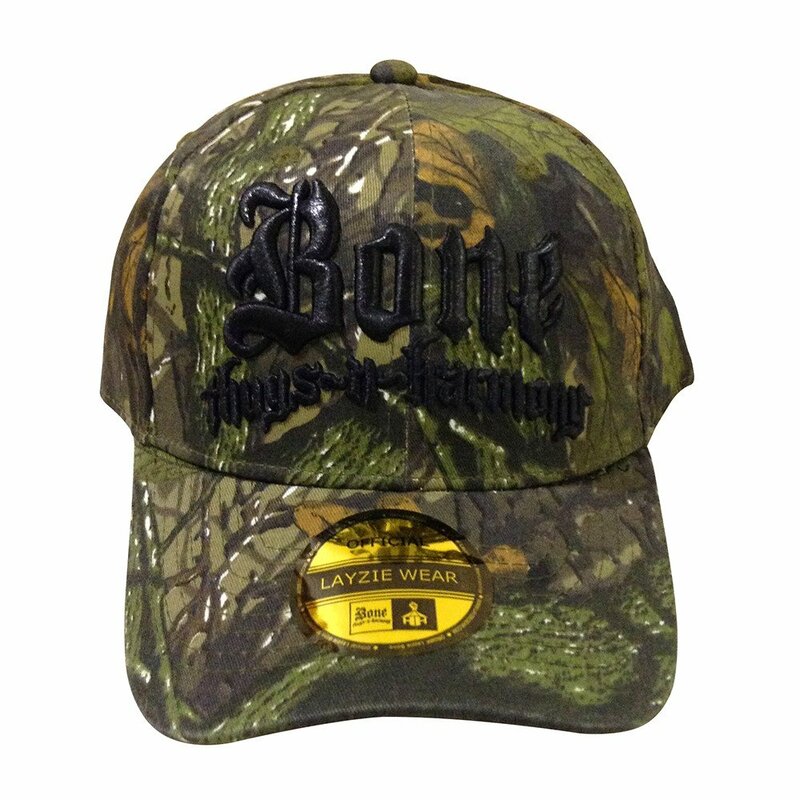 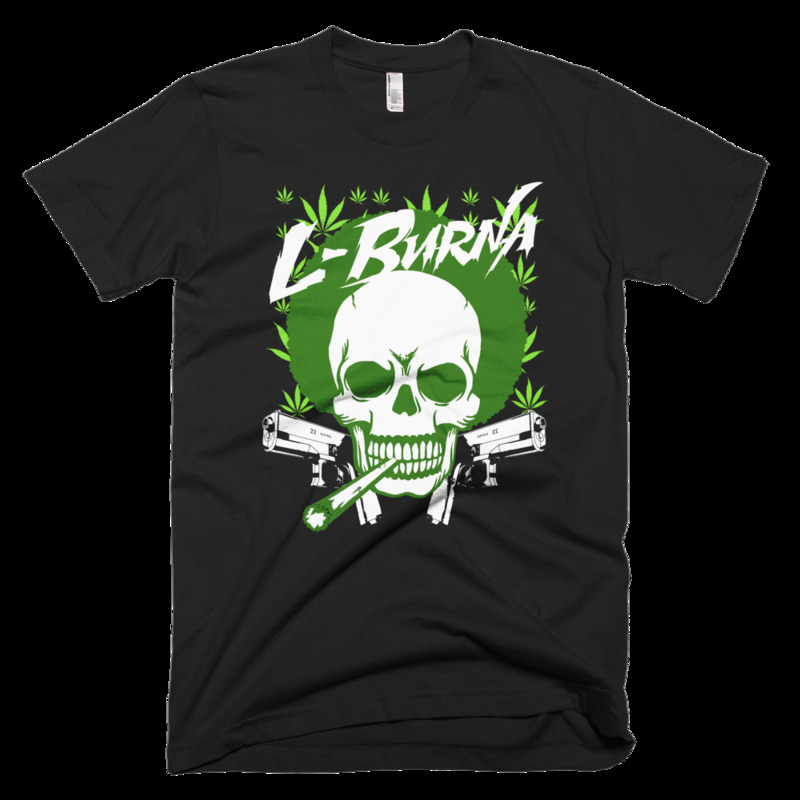 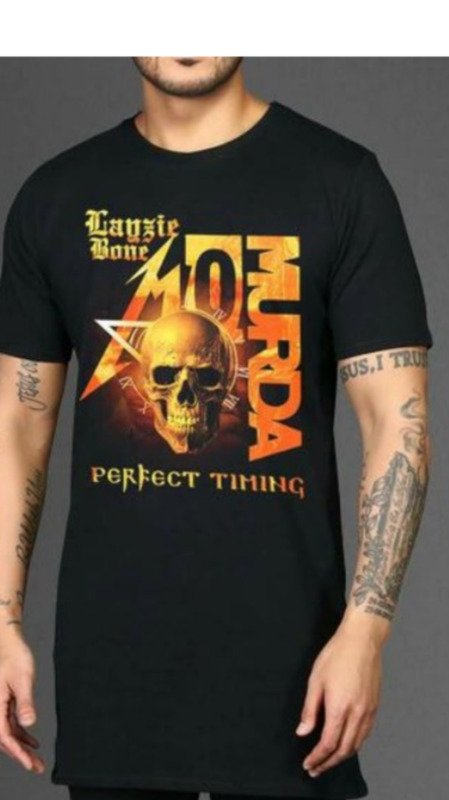 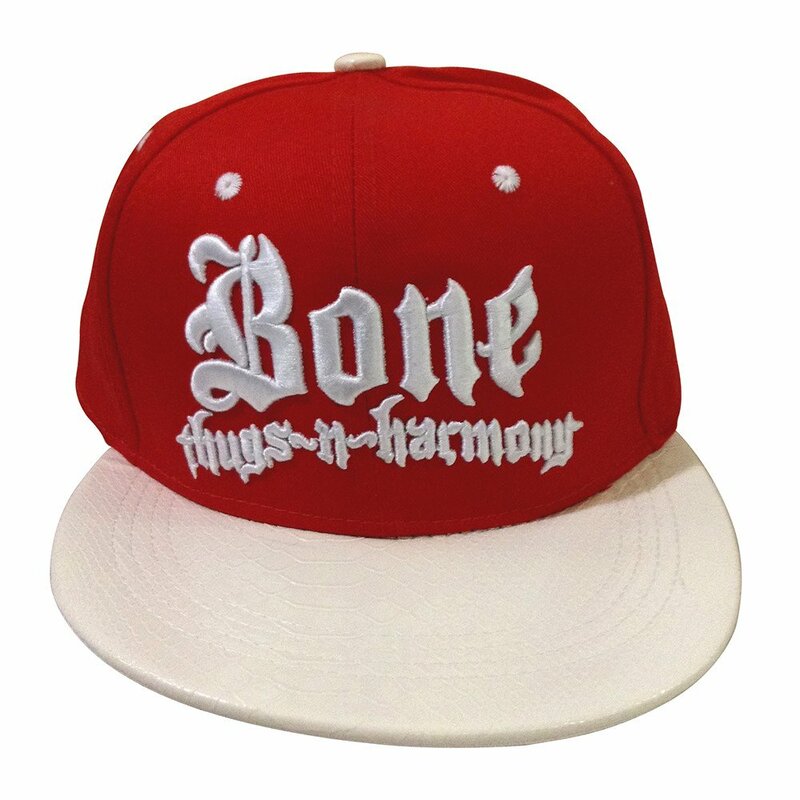 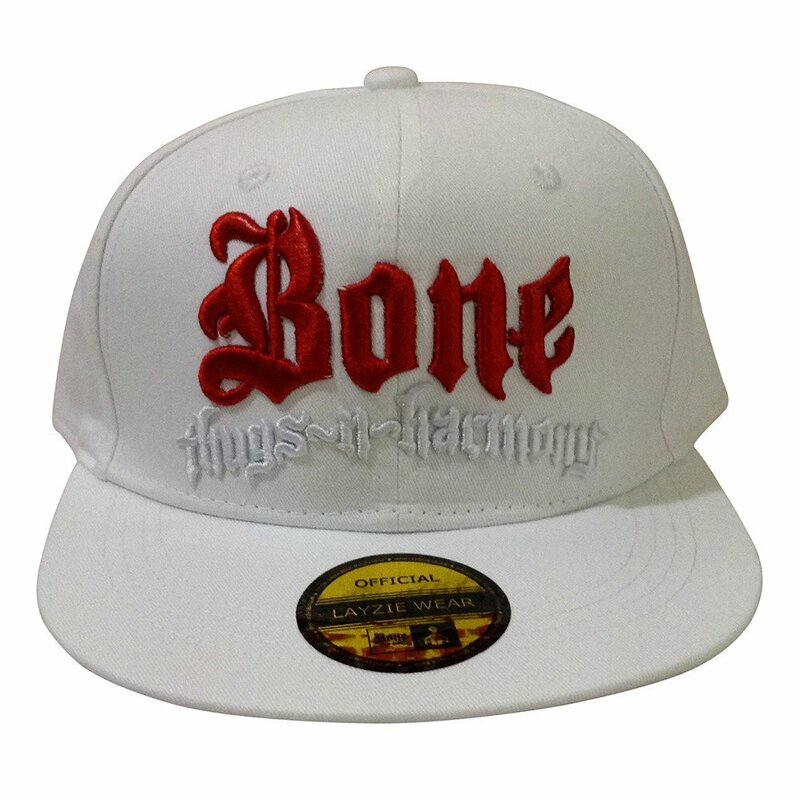 Show up like a true Thug, Layzie Gear is the OFFICIAL home of Bone Thugs N Harmony online. 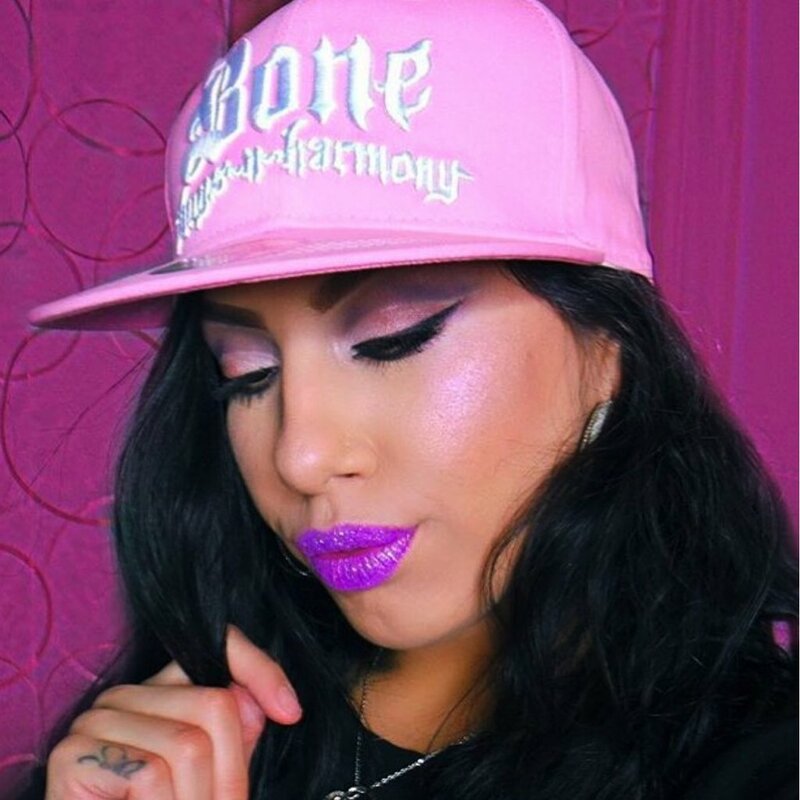 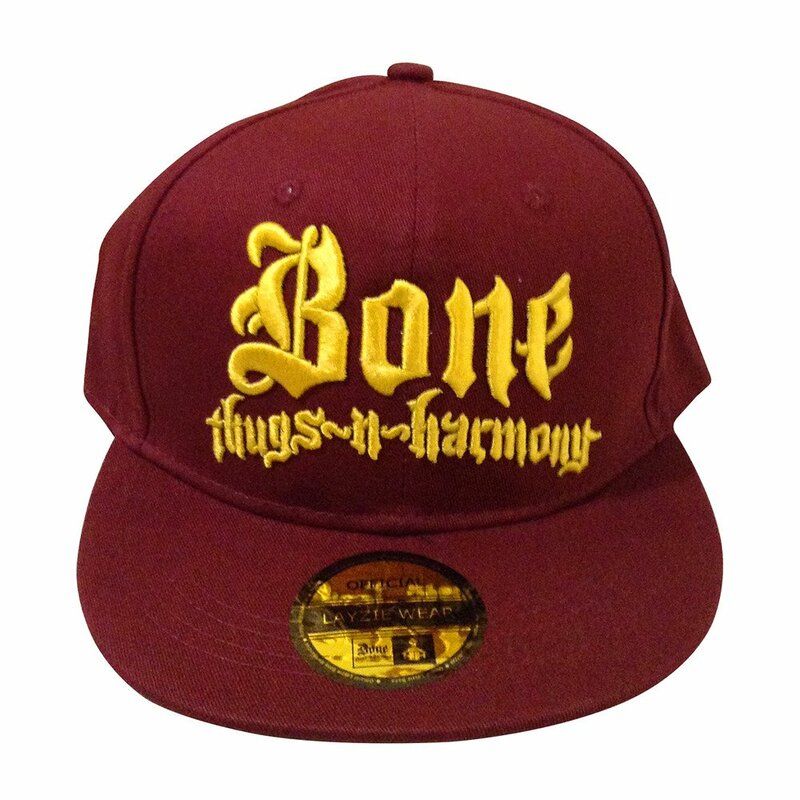 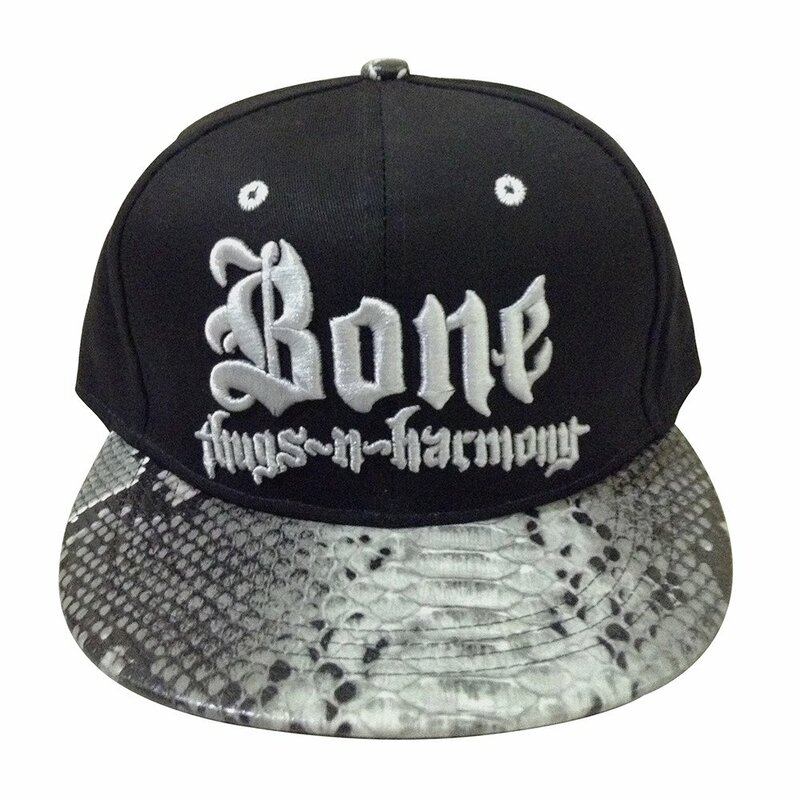 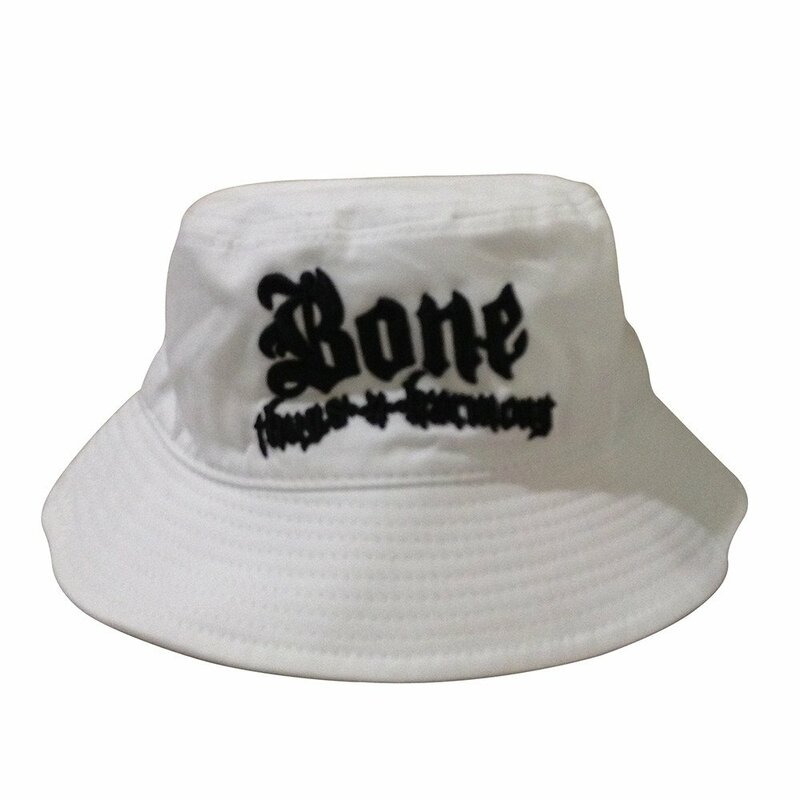 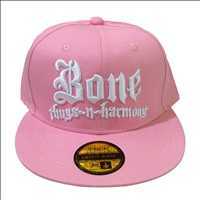 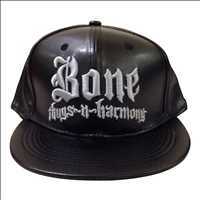 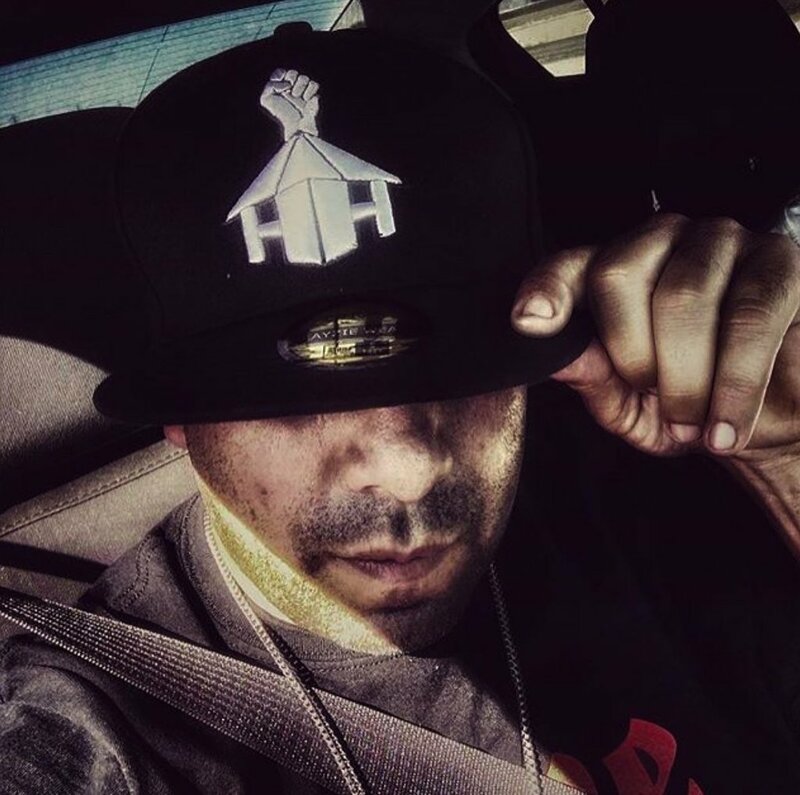 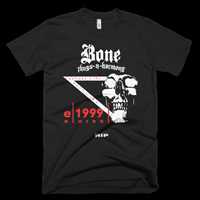 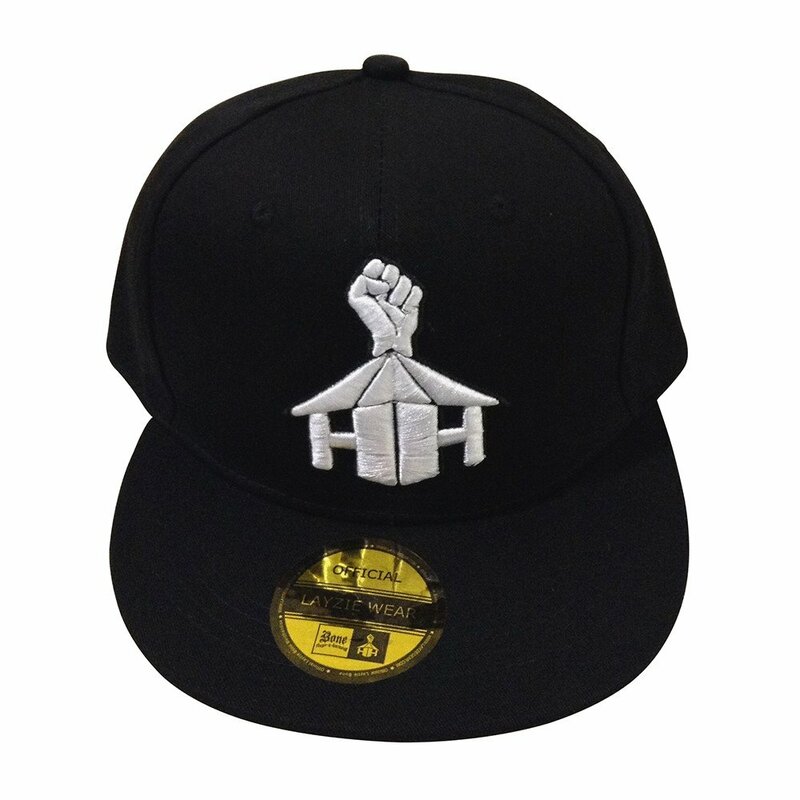 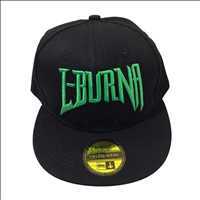 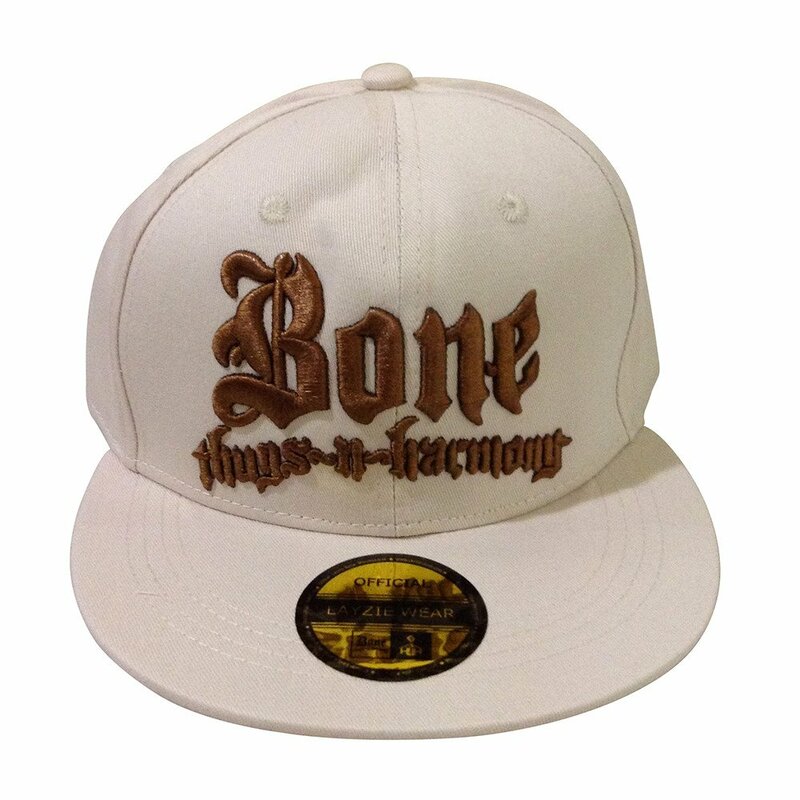 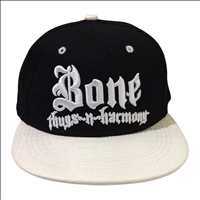 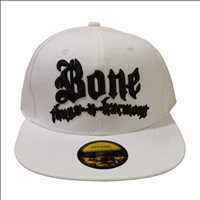 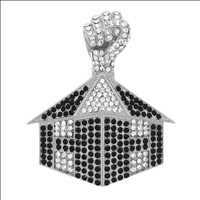 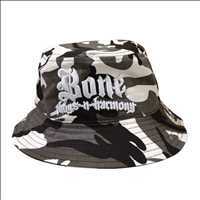 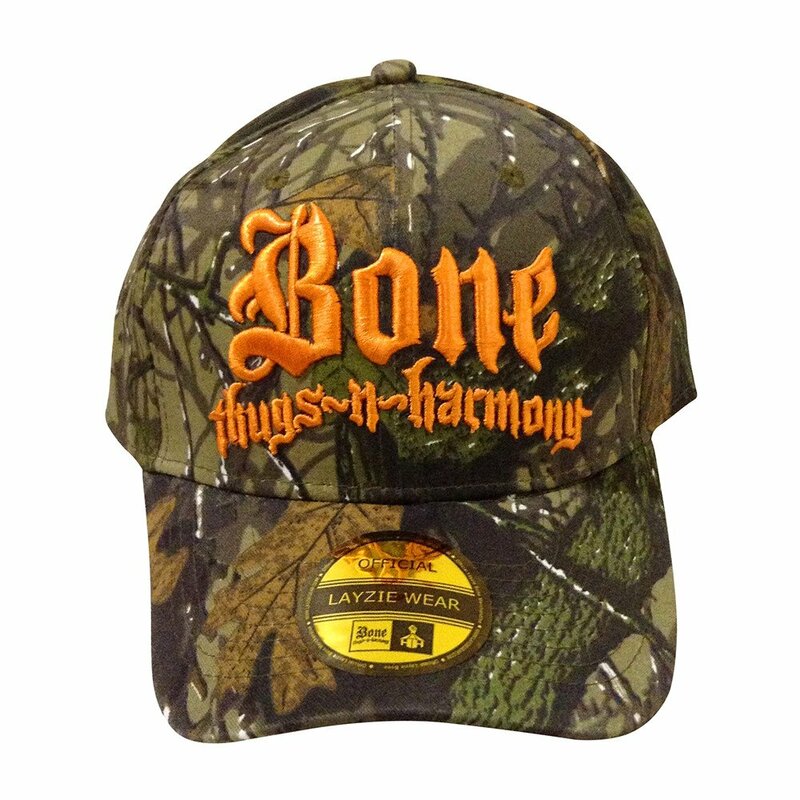 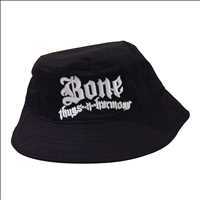 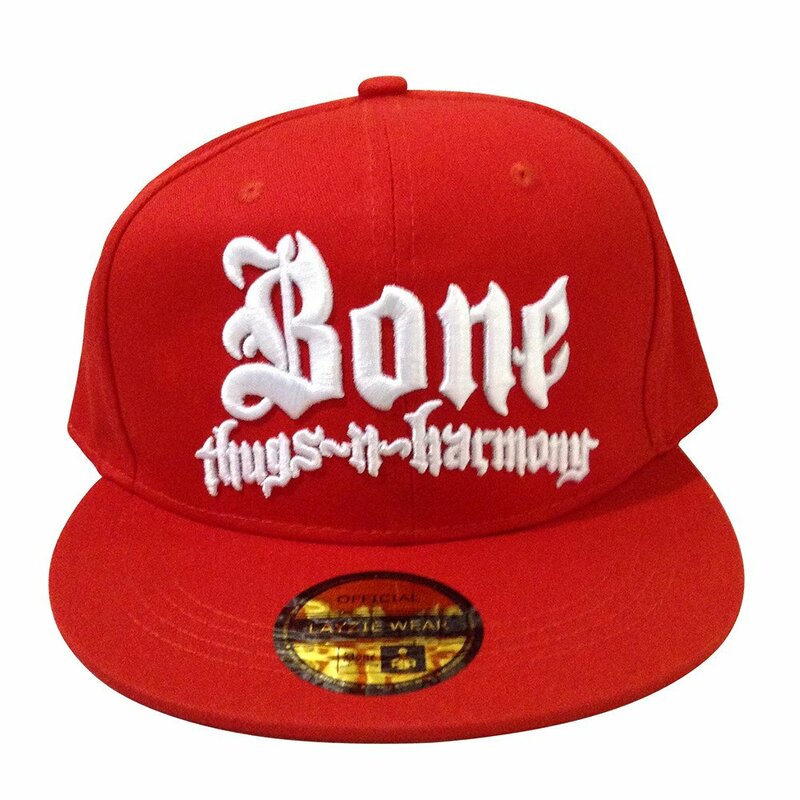 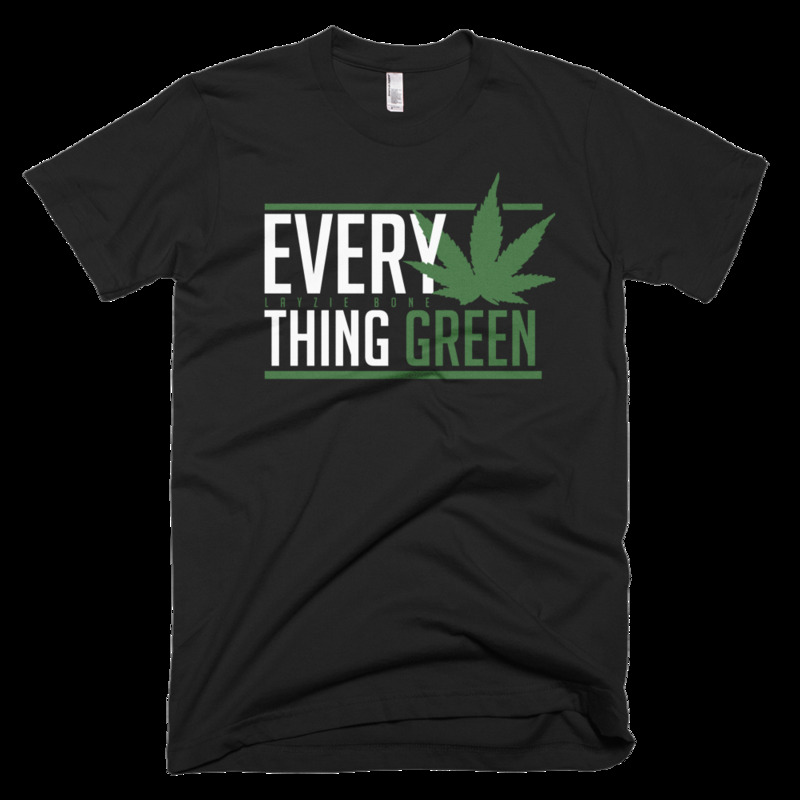 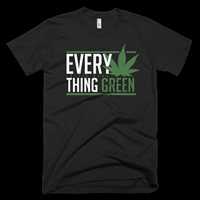 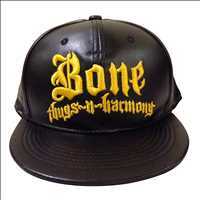 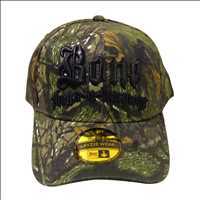 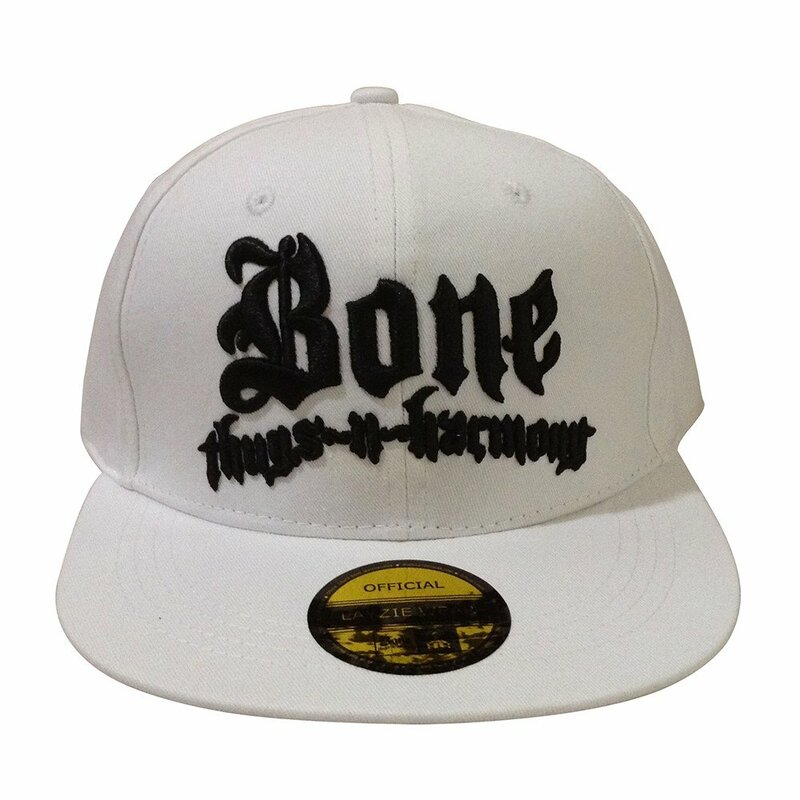 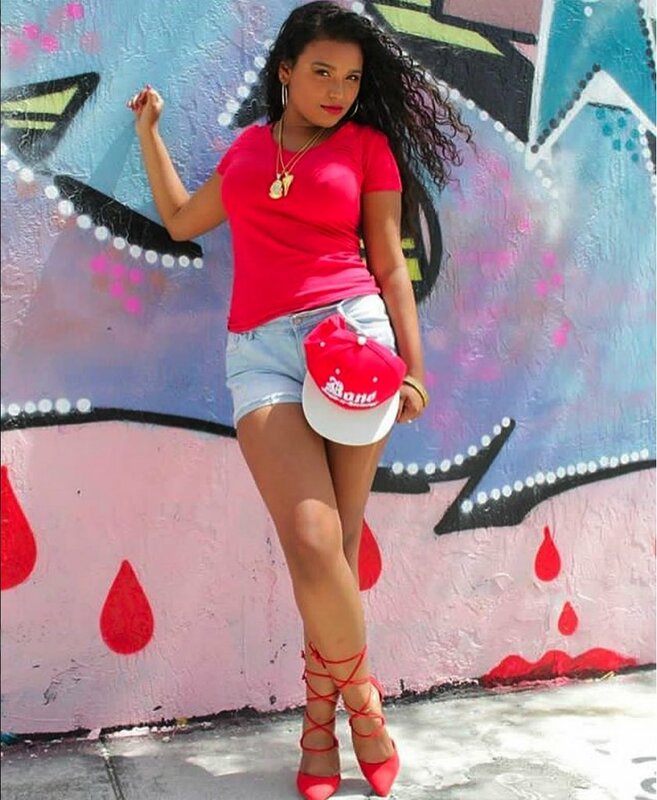 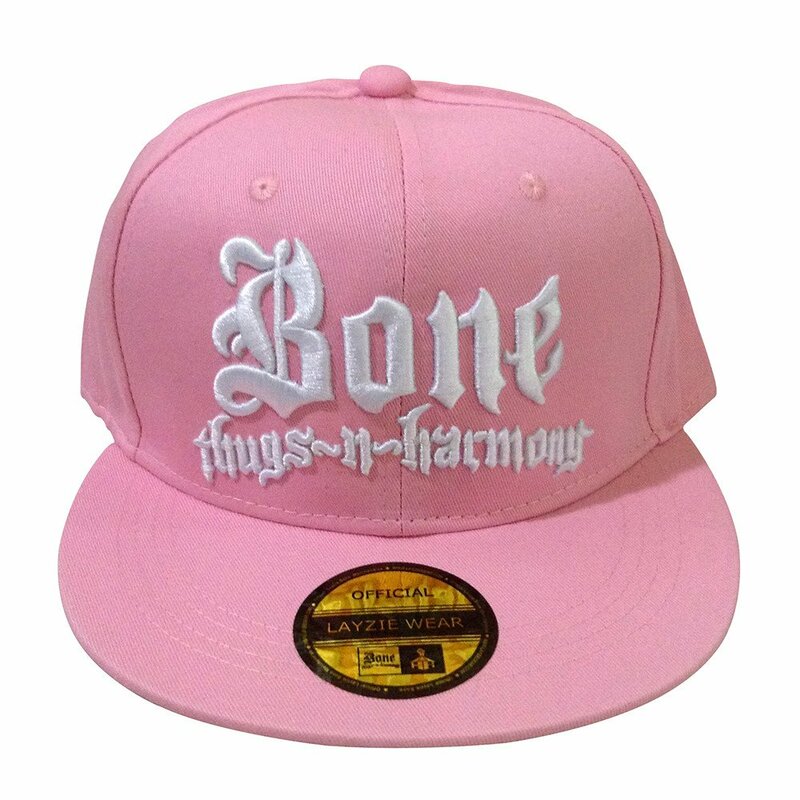 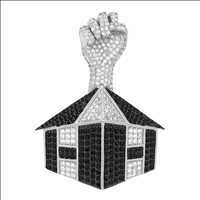 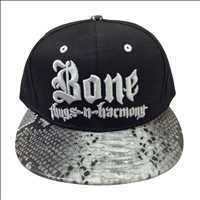 We have the dopest BTNH shirts, Bone Thugs hats, accessories and mixtapes all in one place. From new tour dates to a lit new lid, make sure you roll up to Layzie Gear for your new Bone Thugs N Harmony merch today. 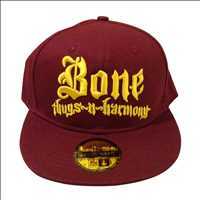 The Bone Thugs are true G’s, hustlers in name and stature. 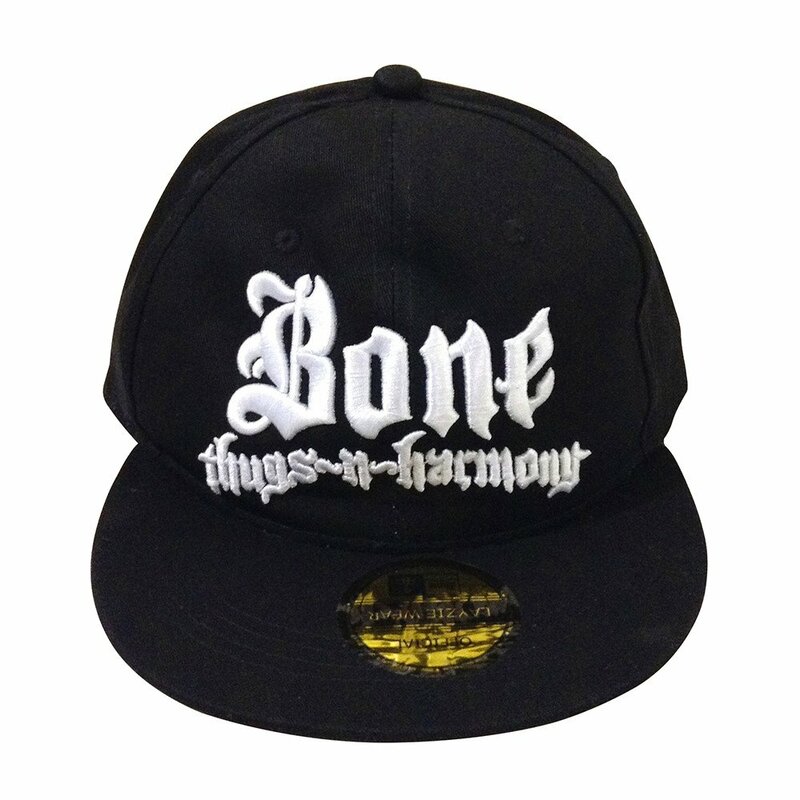 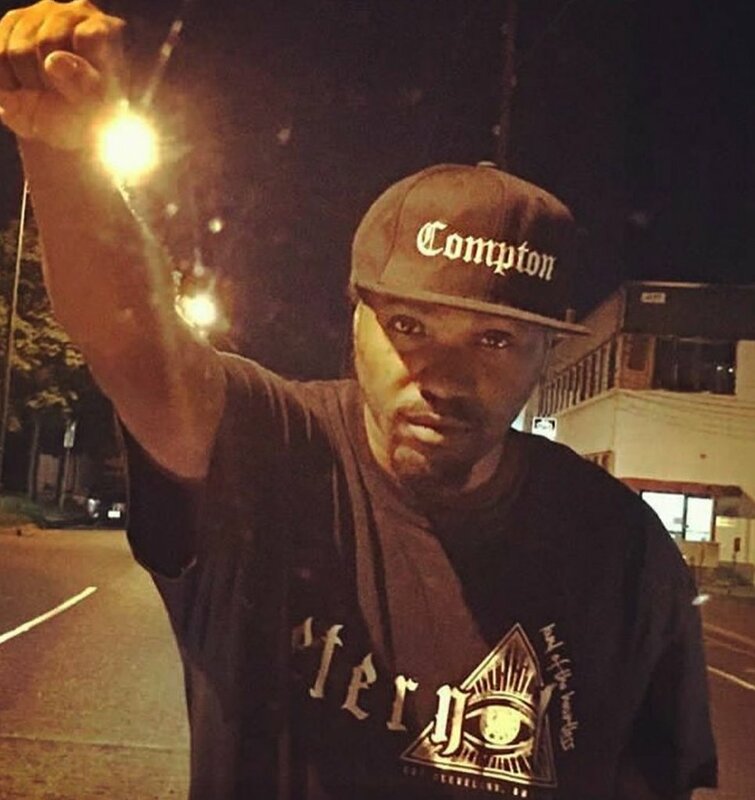 They know what it takes to get your name in front of a label, and they tracked Eazy E across the nation, just for a few minutes to spit a bar. 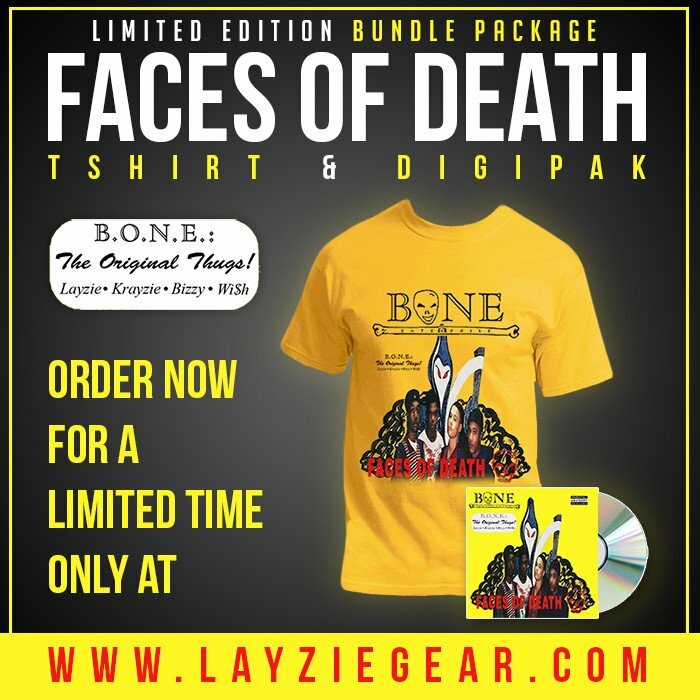 That’s right, the Faces of Death debut album had just been published, the Bone Thugs tracked Eazy down, and Krayzie spit a bar that would end up changing their lives forever. 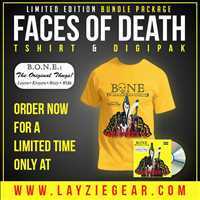 Layzie Bone has taken the Faces of Death album back to the studio, doing a clean remaster of your favorite tracks- hear those crisp bars free off background noise with that smooth flow boosted. 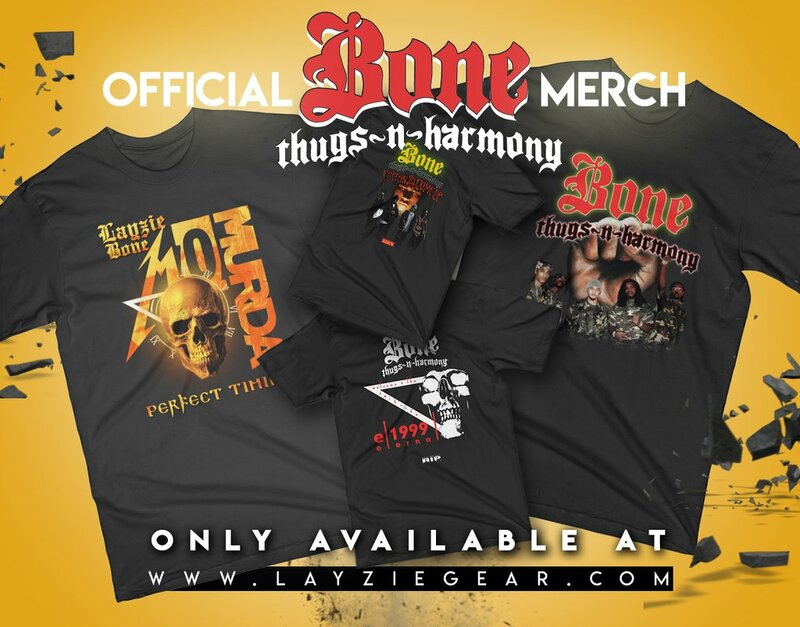 Not only that, you’ll find the best of Mo’ Thugs (Vol 1 & 2) exclusively at Layzie Gear. 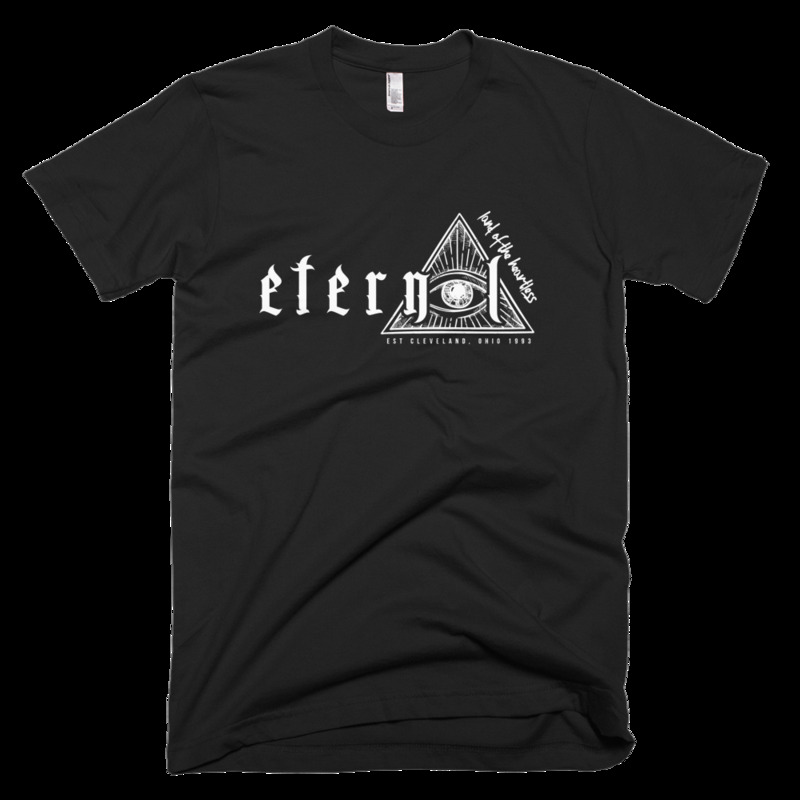 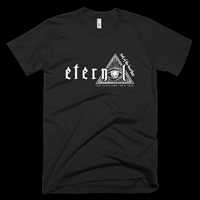 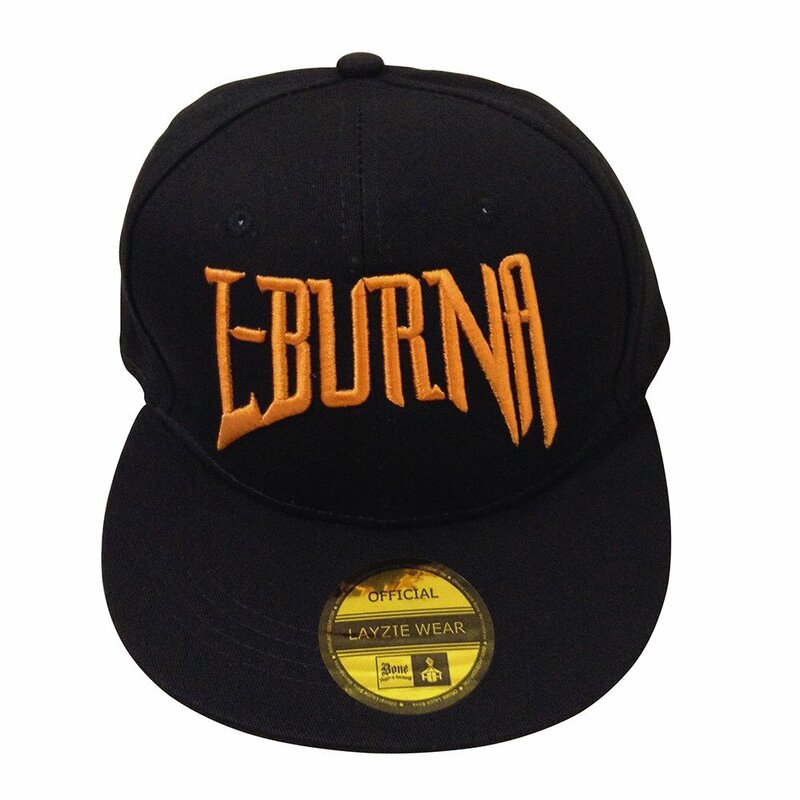 Show your love for the BTNH wherever you go in a brand new Eternal shirt and snapback hat emblazoned with the BTNH up front. 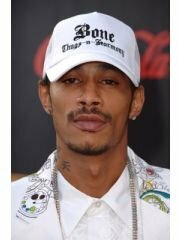 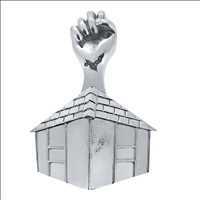 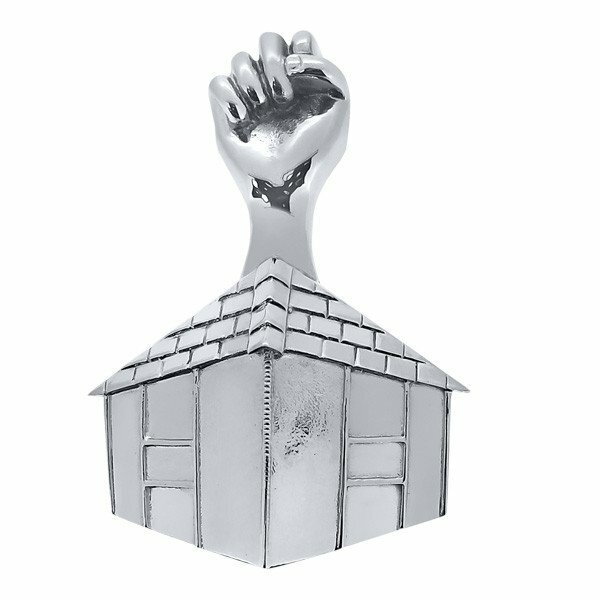 For all those soldiers of the streets we’ve got you covered- cop a set of Bone Thugs dog tags from Layzie Gear. 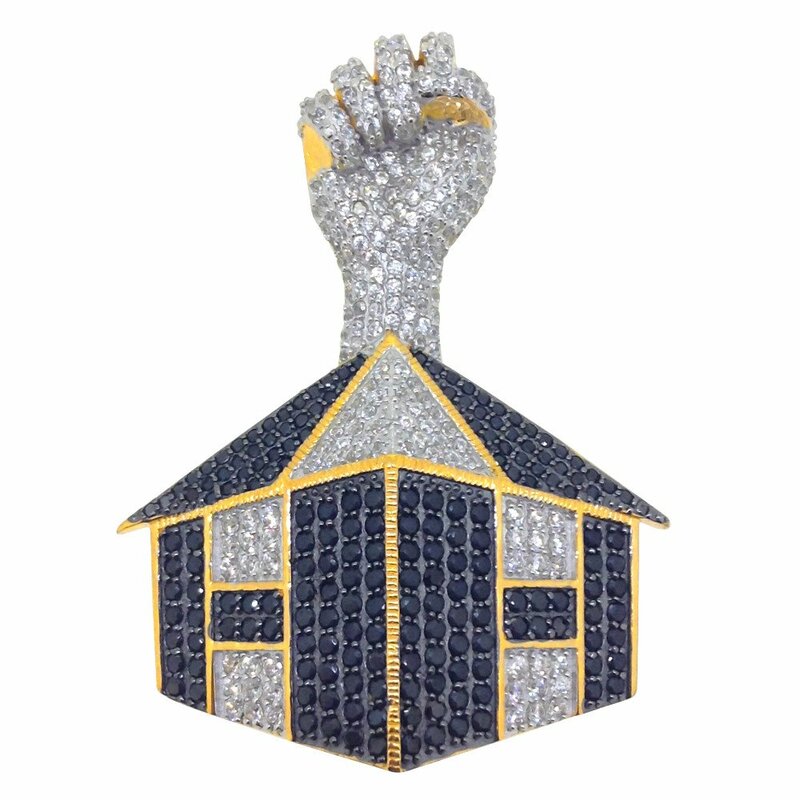 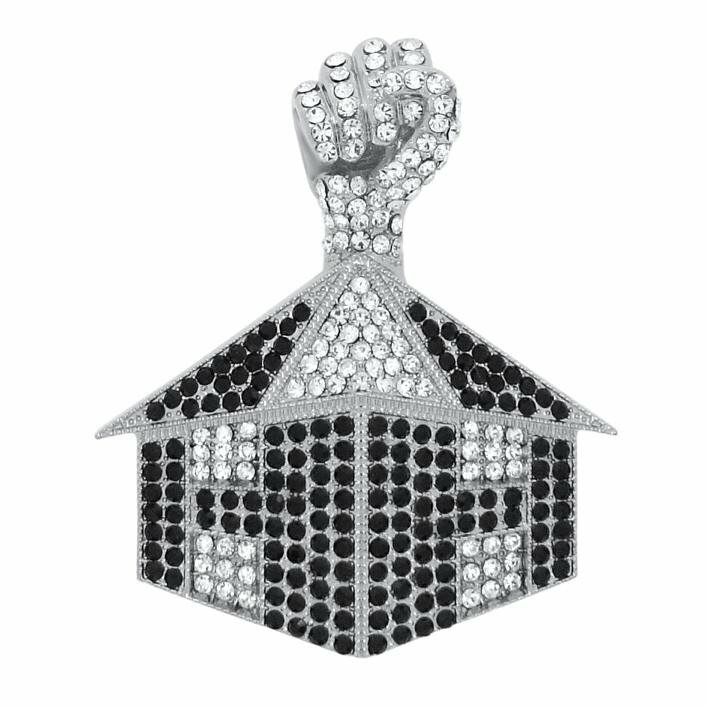 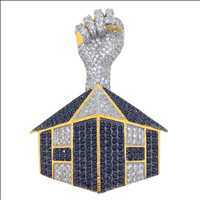 It’s all about them image, and when you’re about repping that Bone Thugs style make sure you’re not running in some cheap imitation. 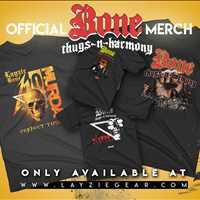 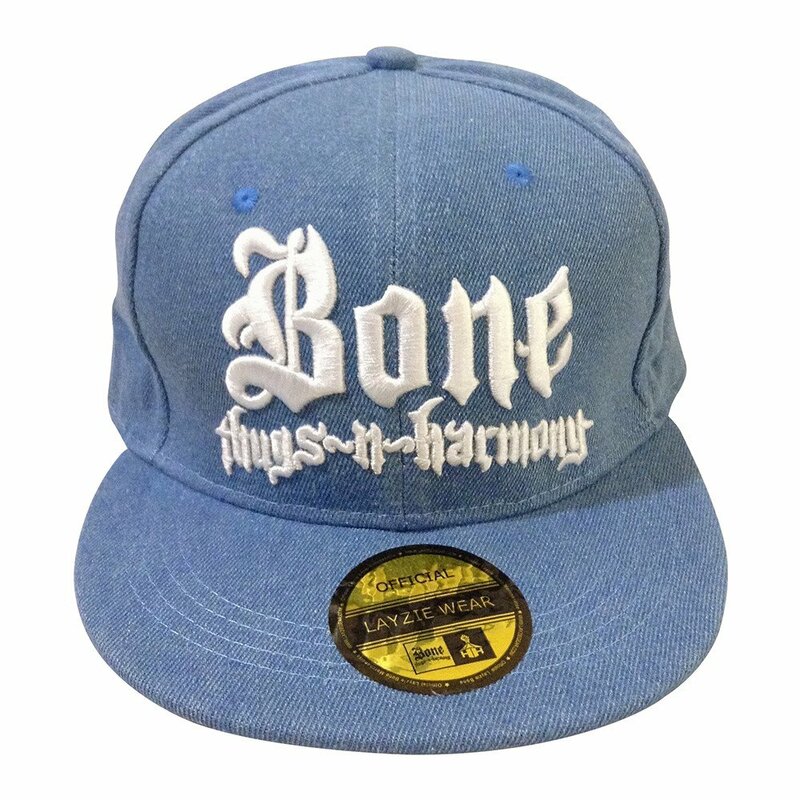 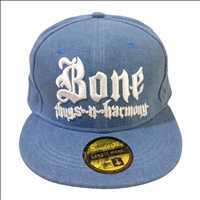 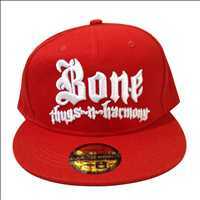 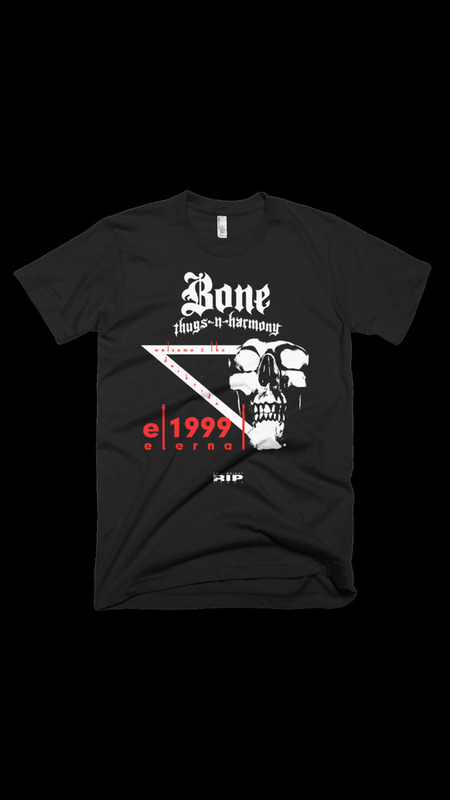 Bone Thugs N Harmony don’t settle and neither should you- hit up Layzie Gear today.